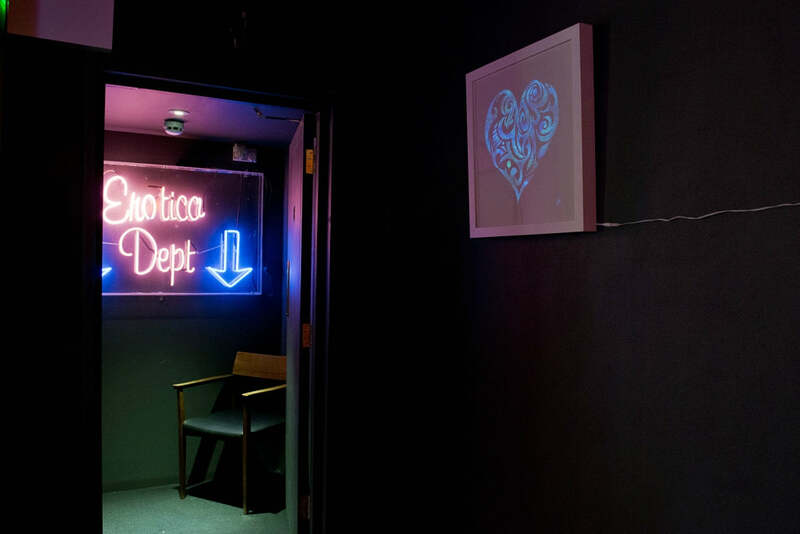 We've got the key details and info on Lights of Soho's brand new music series - Modern Love. Check it out below. 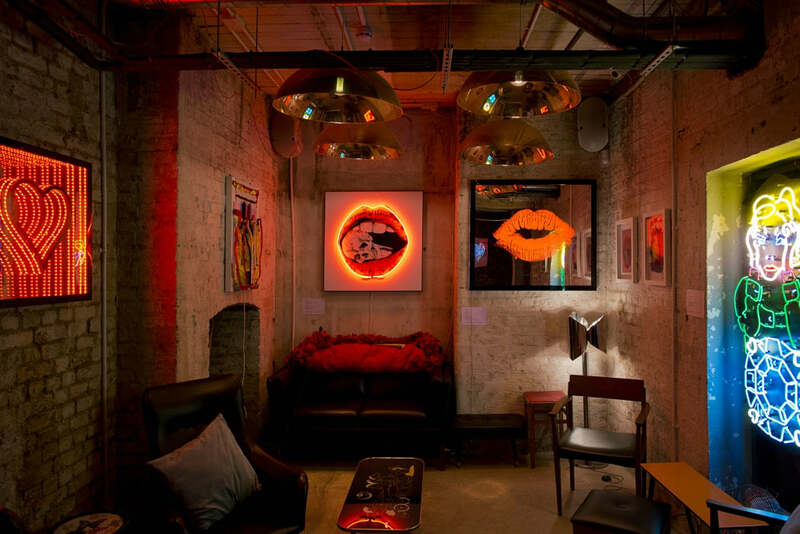 Situated in the heart of Soho, Lights of Soho is one of the most exciting art and cultural spaces in the city, leading the way in light art. 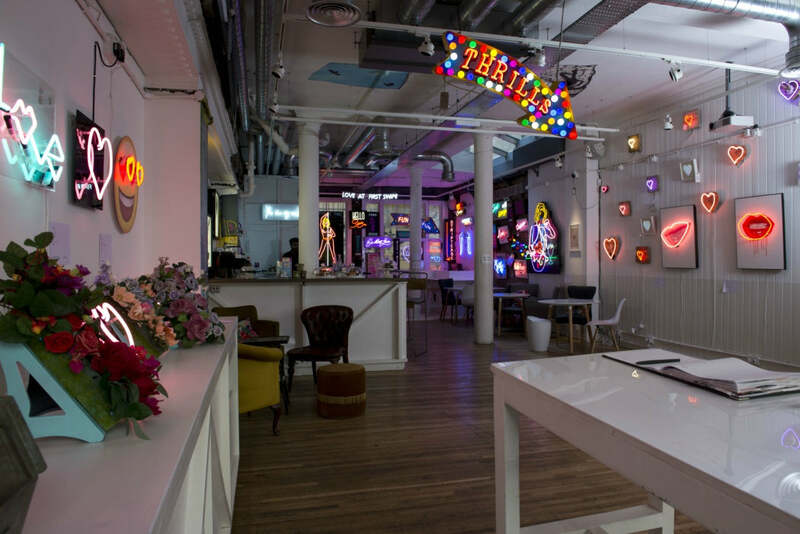 Stepping away from the pretentious and inaccessible art that dominates the industry, Lights of Soho aims to be the community hub for creatives in the area with a members' lounge and a variety of events covering art forms like fashion, music and film. And this month they introduce their brand new concept of 'Modern Love'. Lights of Soho is built on a creative community, it seems right to bring this event to the gallery where creatives are continually supporting each other. 'Modern Love' will see some of the leading figures from the muic industry sharing their experiences in the business and the songs that have shaped their career or influenced them in other ways. As a celebration of the industry and art form, it's an exciting weekly event on Thursdays for music lovers, creatives and insiders to come together and share their experiences and the music that have had an effect on them. The event is hosted by the prolific DJ, Events Manager, Promoter and Programming Manager, Ronnie Joice himself. As someone who has worked within the music industry for years, he couldn't be better placed to understand people's intrigue and love for music and wanted to champion the people that make it work - the unsung heroes. I wanted to give people an inside look at what makes the DNA of the music industry tick... It’s a great way to understand what drove people to enter the music industry, and hear the soundtrack of their journey. The events promise a nostalgic trip down memory lane, a chance to discover new music and hear from the people that help the industry we all love to keep going. With drinks, the light art installations and like-minded all coming together to celebrate both the art and the people that make it happen, it's an experience you need to get a taste of.